Calling all urban-dwellers and cafe-hipsters! 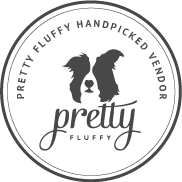 Make sure your four-legged friend is decked out in the ultimate fashion accessory for trendsetting dogs! 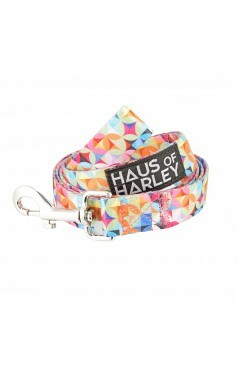 Haus of Harley Dogwear's KHYI Tie-dyed Bandanas are 100% cotton and designed and hand-made in our Sydney studio. Each bandana is sure to impress your doggie-BFF's park pals. NOTE: This item is decorative only and must not be used in place of a collar. Dogs should be supervised whilst wearing this product.